Daytime testing has finally begun on the $2.1 billion Sydney Light Rail project with NSW premier Gladys Berejiklian and minister for transport and infrastructure Andrew Constance travelling from Randwick to Moore Park on a light rail vehicle. The massive project has been plagued by a series of problems from delays and budget overruns to legal cases including a $40 million class action suit from local businessmen. The LIght Rail project was initially set to launch early next year but is now expected to be ready in late 2019 with just one kilometre of track left to construct. 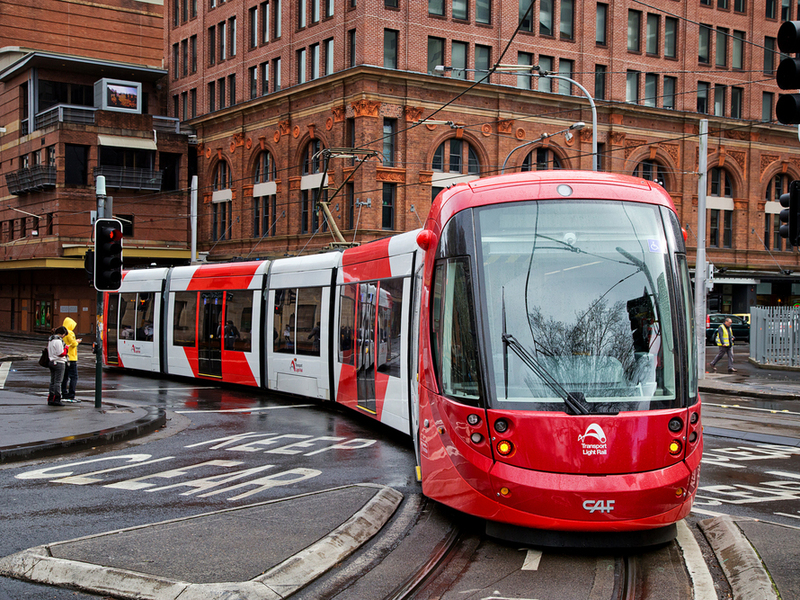 The delayed light rail project has directly affected both businesses and residents; however, its successful completion is expected to change the way people move around in the area.